Albi graduated in 2009 from the University of Tirana, Albania, where he earned his first degree in law. He received his Master’s degree in European Studies from Epoka University and is an alumnus of The Hague Academy of International Law. Prior to attending the University of Michigan School of Law, Albi spent four years lecturing Public International Law in several universities in Albania. 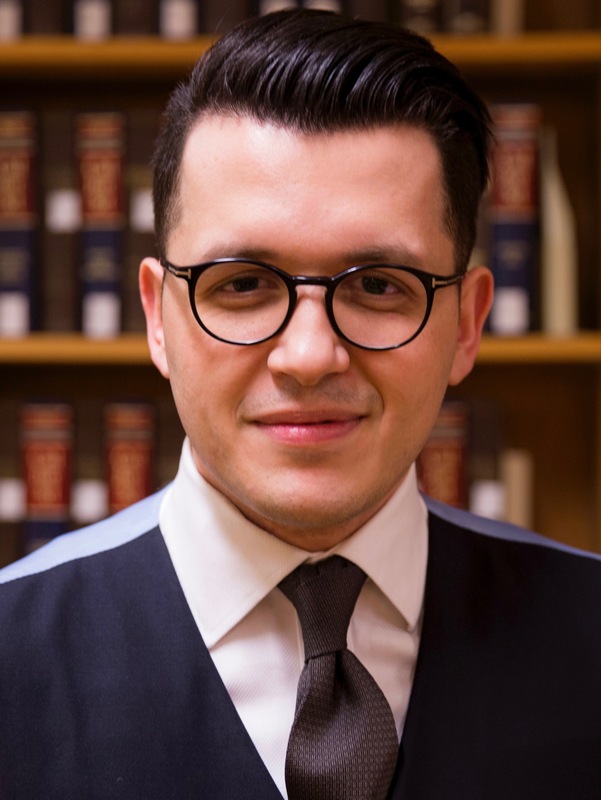 At Michigan, he is a recipient of the Grotius Fellowship, a Cutler Fellow in International Law and the academic chair of the International Law Society. 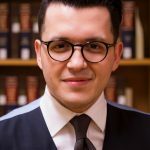 Albi spent his 1L summer as a legal intern for Millennium Management LLC and his 2L summer in the New York office of Simpson, Thacher & Bartlett LLP.